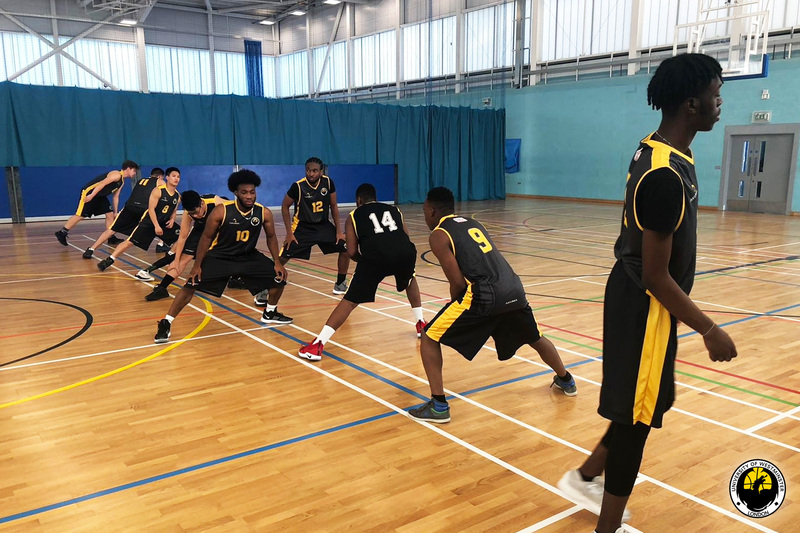 Exciting games ahead today for the University of Westminster Dragons in the British Universities & Colleges Sport (BUCS)! Westminster 1st (1-1) will take on Kings College 1st (1-1) in BUCS 2B. Both teams have suffered defeat to City University this season, and it will not be an easy away trip for the Dragons. 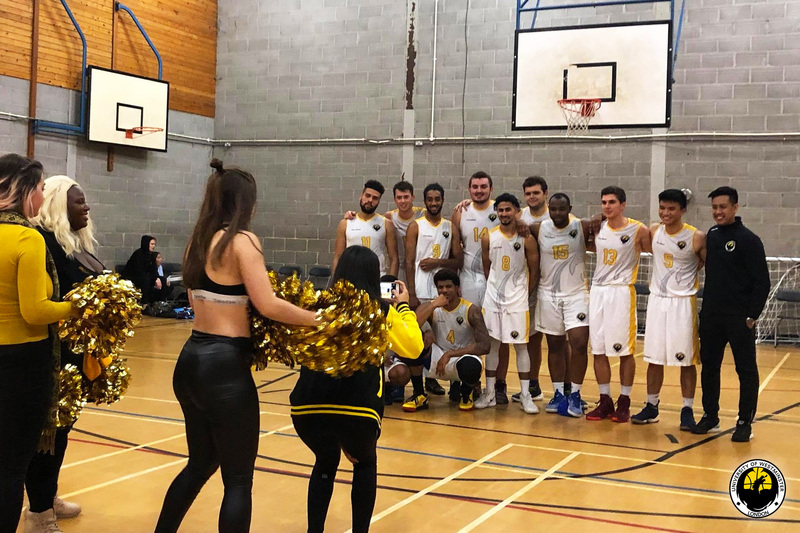 An inspiring BUCS Cup bounce-back victory over Essex 2nd for Westminster last week will help bring confidence going to the Thunderdome today. Westminster 2nd (2-1) face off with the undefeated Roehampton 1st (3-0) in BUCS Division 4A. Tough test for the Dragons who come off a devastating buzzer-beater home loss to SOAS 1st. The winner of this game will ultimately top the table and look to go into the new year as favourites for the league title. Westminster 3rd (0-2) play Queen Mary University of London (QMUL) 2nd (1-0) in BUCS 5A. Westminster 3rd will have home court advantage as they look for their first win in the team’s history. 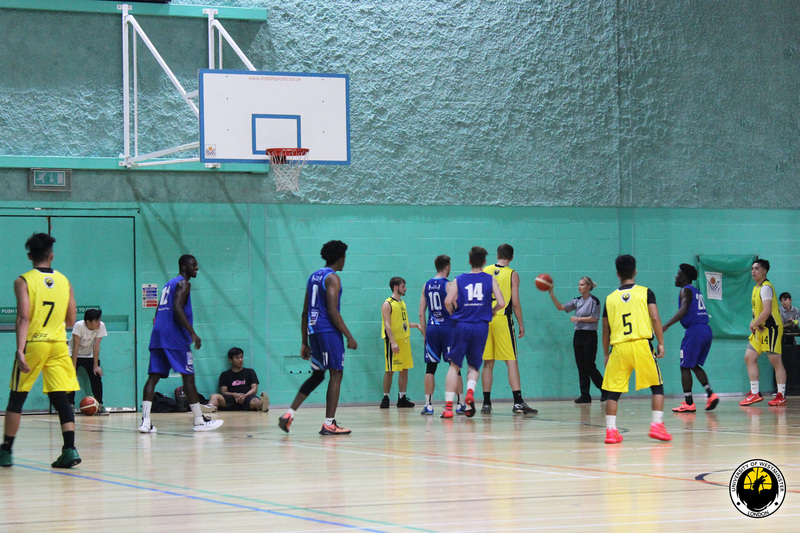 Tip: 6pm tip, @ Harrow Sports Hall, University of Westminster Harrow Campus, HA1 3TP. Can the Dragons make it 3 out of 3 for the first time in the clubs history?